Eric Dupont was a past winner of Radio-Canada’s “Combat des livres” (the equivalent of the CBC’s Canada Reads contest), a finalist for the Prix littéraire France-Québec and the Prix des cinq continents, and a winner of the Prix des libraires and the Prix littéraire des collégiens. 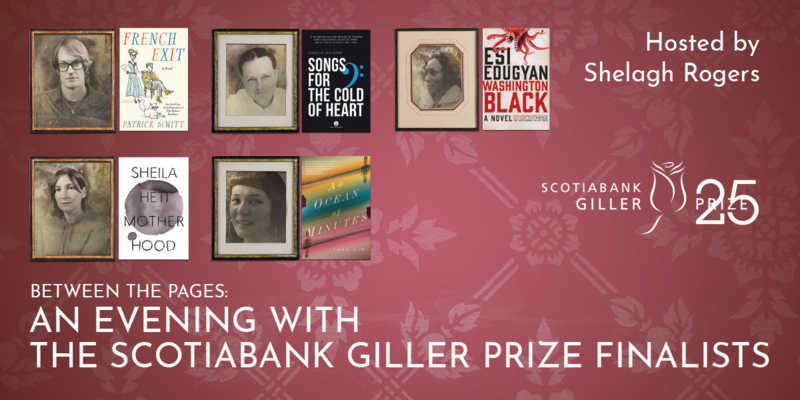 He has been nominated for the 2018 Scotiabank Giller Prize Shortlist for his novel, Songs for the Cold of Heart, translated by Peter McCambridge, published by QC Fiction, an imprint of Baraka Books. He lives in Montreal. Nuns who appear out of thin air, a dinner party at the Goebbels', Quebec's very own Margaret Thatcher, a grandma that just won't die (not until the archangel comes back)...Songs For The Cold Of Heart is a yarn to rival the best of them, a big fat whopper of a tall tale that bounces around from provincial Rivière-du-Loup in 1919 to Nagasaki, 1990s Berlin, Rome, and beyond. This is the novel of a century — long and glorious, stuffed full of parallels, repeating motifs, and unforgettable characters — with the passion and plotting of a modern-day Tosca.